It widely use in water and gas supply. If you are interested in it, please fell free to contact us and we'll give you our further datas. 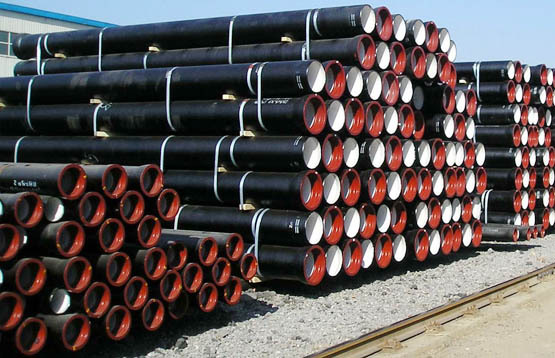 many fluid media such as water, oil and gas, are widely used in various pipeline projects for metallurgy, mine, water conservancy, petroleum and urban public service utility.